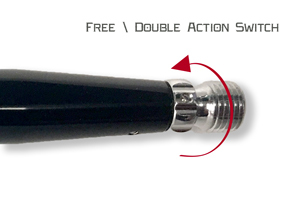 Features a “Accelerator” Free Action Trigger System. Lightweight and Ergonomic with a comfort grip. 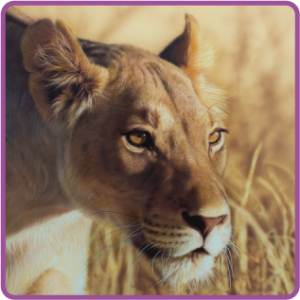 We are proud to introduce you a new futuristic Airbrush from Japan. 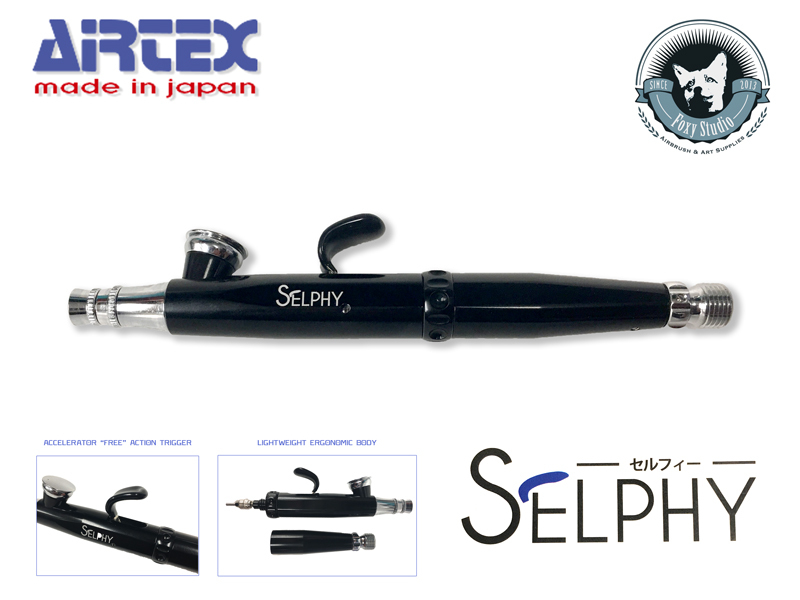 The Airtex SELPHY is not a common airbrush, it is revolutionary due to its ergonomic shape and the Trigger system. Forget about the common double action airbrush (press for Air – backward for Paint)!! 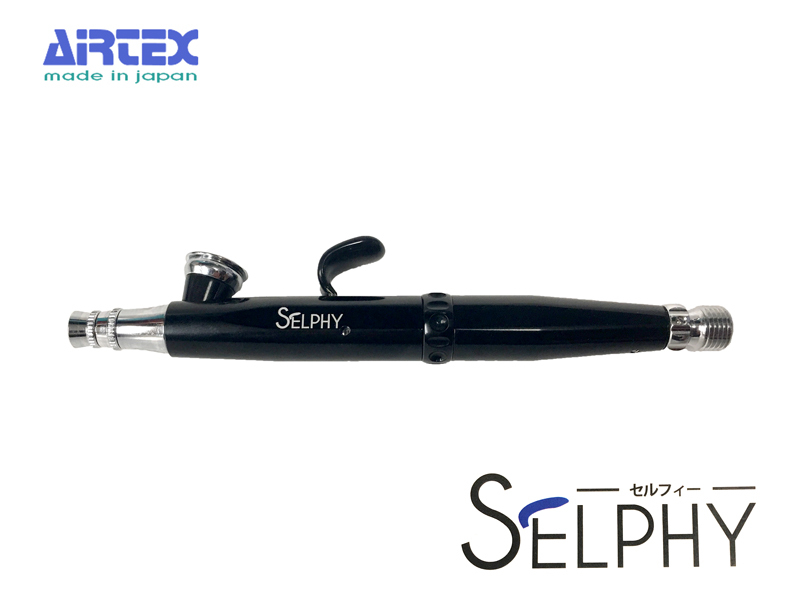 The Selphy has an ergonomic “Accelerator” Free Action system in it and can be switched to a Free Double action. Enjoy one smooth movement for the most subtle control. The use of the trigger is just going backwards, the air flow is continue so you wont have any problem with paint splat because the on-off action of the air-paint action. That mean no more finger fatigue to keep the air on!! In fact, there is absolutely no need for the air action down movement as it can’t be regulated by the simple finger pressure, it’s just a on-off switch. So the Airtex designers focused totally on the ergonomic aspect first, less movement needed, a very lightweight airbrush gun for a totally new feeling. The principle is basically the same as the Accelerator switch, there is no Air valve action needed. But in this case the airflow won’t be continuous, it goes on and off together with the paint by moving the trigger backwards. 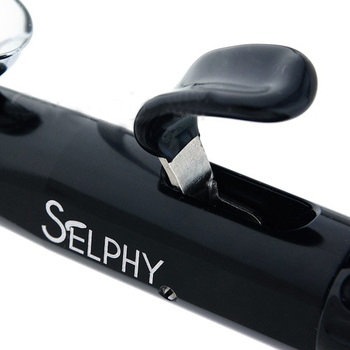 The Selphy disassembly is pretty simple. The air valve is included on the Back piece so there wont be any mechanical parts to be removed in case of cleaning and maintenance sessions. Paint cup : 2cc it works even with one drop of paint.